This trucker hat bears the Relentless logo on the front with a mesh back and hard buckram front panels. It is the perfect hat to wear on sunny days while still looking stylish. It has a 3-1/2” crown with a head circumference of 21 5/8”-23 5/8”. The mesh back of this hat allows for optimal ventilation so that you won’t have to worry about getting hot very quickly when wearing it on warm days. It has a traditional structured six-panel mid-profile unisex design, making it perfect for men and women who love the Relentless brand. periods of time, so you won’t have to keep taking it off and on. One of the reasons that this hat is so durable is because of the hard buckram design for the front panels. This hat will hold up well through years of regular use, requiring only the occasional light cleaning. It is only designed for hand washing, and you can use a damp cloth to remove most stains and spots. The mid-profile design of this cap means that it won’t sit too low or high on your head, allowing those who pass by to see the logo. 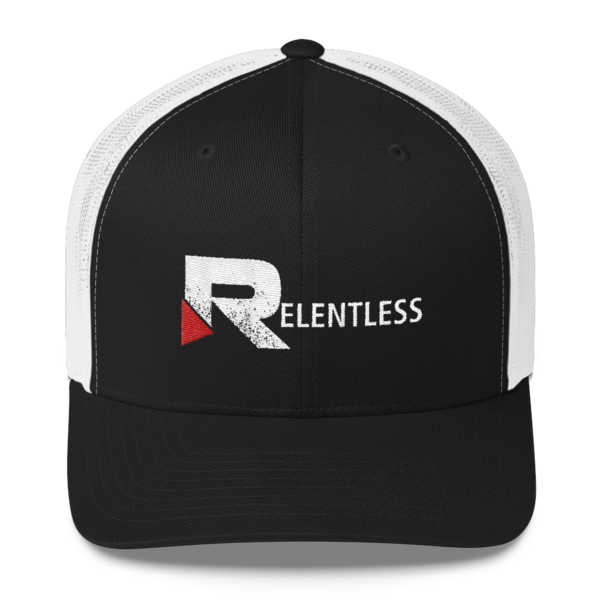 While this is just one of many Relentless Gear products available, it is certainly among the most attractive and durable hats. Whether you are an actual truck driver or just want to look good while keeping the sun out of your eyes, this hat will do the trick. The combination of materials used to make this hat make it very sturdy and durable while offering a level of comfort that is more than adequate. 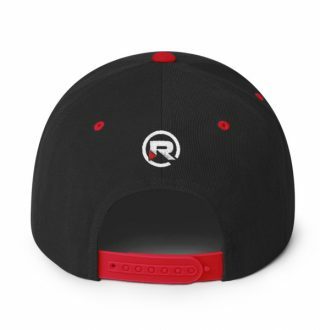 The graphic on the front of the hatvfeatures the classic “R” design that is closely associated with the Relentless Gear brand. Anyone who is a diehard fan of this brand will want to pick up this hat immediately. It is designed to fit almost anyone comfortably. When you take a closer look at this hat, you will notice that its detailed stitching is excellent. The mesh back of the hat is completely white, while a majority of the front is black. 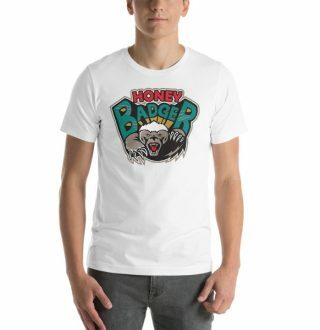 This neutral color design is what makes it such a stylish and versatile fashion accessory that can compliment any combination of clothes you wear. 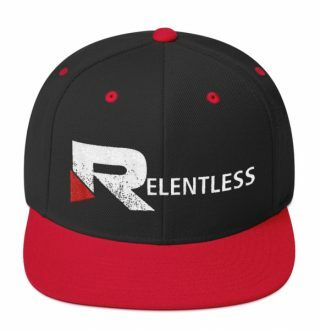 The Relentless Gear brand has grown strong over the years with many fans, and you can show the world how serious you are about showing your support with this cap. This Relentless trucker hat offers the perfect way to let others know what your energy drink of choice is while looking great wherever you go.